Chesterfield County (pop. 46,734) is west of Marlboro County and south of North Carolina. It was named for British statesman Philip Stanhope, the 4th Earl of Chesterfield (1694-1773) – for whom Chesterfield County, Virginia, was also named. The cigarettes were named for the Virginia county. The county seat is the town of Chesterfield, the smallest county seat in South Carolina (pop. 1,472). The largest city in Chesterfield County is Cheraw (pop. 5,524), birthplace of jazz trumpeter Dizzy Gillespie (1917-1993). There’s a Gillespie statue in Cheraw. The town of Patrick (pop. 354) hosts an annual rally racing event for cars and motorcycles called the Sandblast Rally. The town of Pageland (pop. 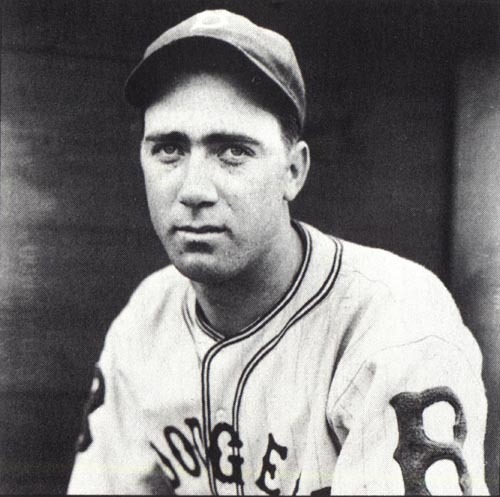 2,521) was the hometown of Brooklyn Dodgers pitching great Van Lingle Mungo (1911-1985); he owned and operated a movie theater in Pageland after his retirement from baseball. In the town of McBee (pop. 867), the former Seaboard Air Line Railroad depot (1914) is now the McBee Depot Library and Railroad Museum. It closed as a rail depot in 1971. This entry was posted in South Carolina and tagged Cheraw, Chesterfield, Chesterfield County, Dizzy Gillespie, McBee, Pageland, Van Lingle Mungo. 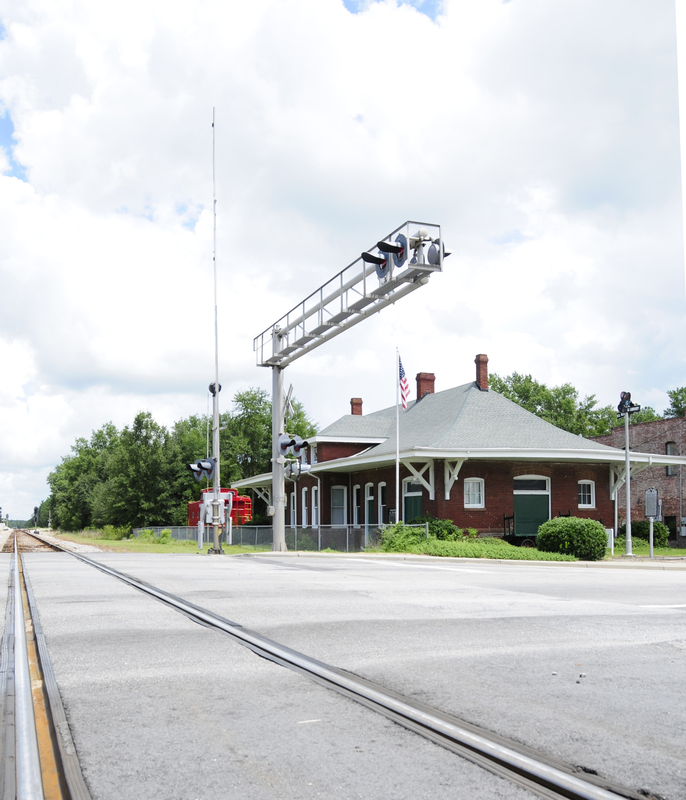 The railroad depot operated for a long time. It’s good they saved the historic structure. You have a town named after you! Many of the cities have small populations. That county seat is tiny, as is the town of Patrick.